The Informer100 is capable of operating in a stand-alone configuration. Each of the (4) activation inputs can be triggered by a push-button or contact closure. The (4) activation inputs can be configured from Federal Signal with any combination of the Standard Informer Messages & Tones to meet your application needs. Please click here for the Standard Informer Messages & Tones Ordering Form to specify your desired configuration; form can be submitted with order. 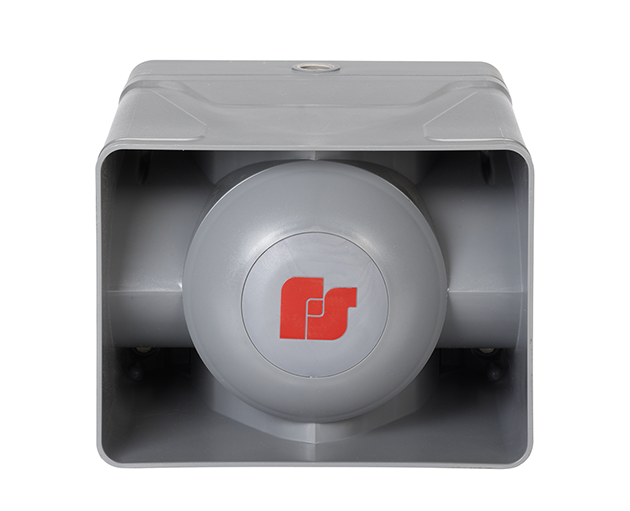 New to our product line for Intelligent Systems is the Informer100 IP-enabled high-powered indoor/outdoor speaker. The Informer100 Speaker can be used as a notification device using tones and/or voice. Pair this model with a Federal Signal Commander system for additional capabilities; for instance, it can be equipped with up to four local alarm initiation devices to activate the unit locally and to activate the Commander controller for mass notification communications. The Informer100 Speaker has an internal 100 watt amplifier and driver to deliver intelligible voice messages from prerecorded files or from the Federal Signal Commander VOIP network system. Ambient Level Monitor enables speaker to automatically adjust speaker volume in relationship to ambient noise level. It also has remote volume control for optimizing sound levels across your alerting area. Notifications and alerts can be live voice, text-to-speech, pre-recorded messages and/or tone files. When used with optional notification software, alert messages initiated from the Informer100 Speaker can be sent to emergency personnel via email, SMS, handheld radios; and can also be used to activate other Informer units and sirens. Informer100 Speaker includes two relay outputs for controlling strobes or other devices. It’s designed for outdoor use or large indoor structures; and available in 24 VDC or 120/240 VAC. All wiring interfaces accessible via internal connectors for quick and easy installation. 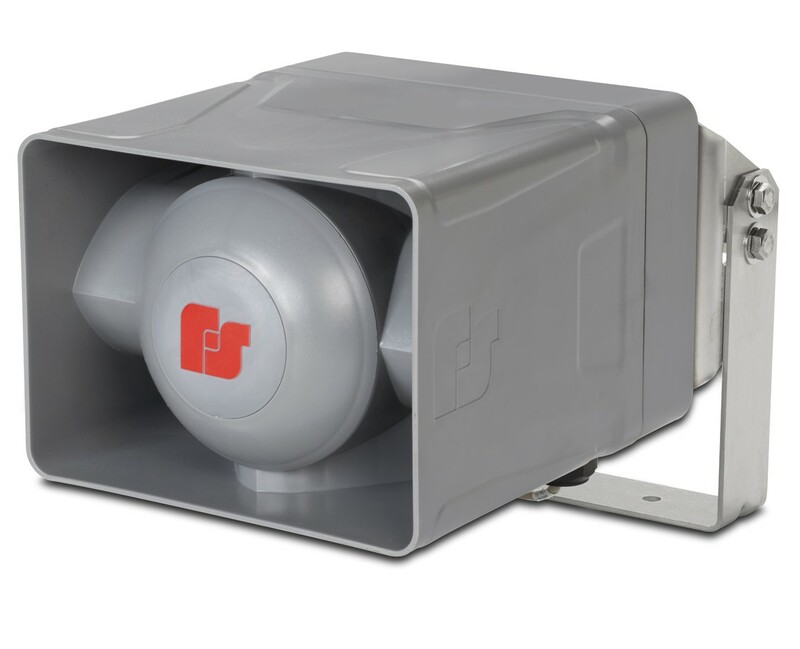 The Informer100 Speaker is an ideal solution for existing notification systems where lack of coverage exists and the unit can be used as a call station where emergency alert buttons are required.